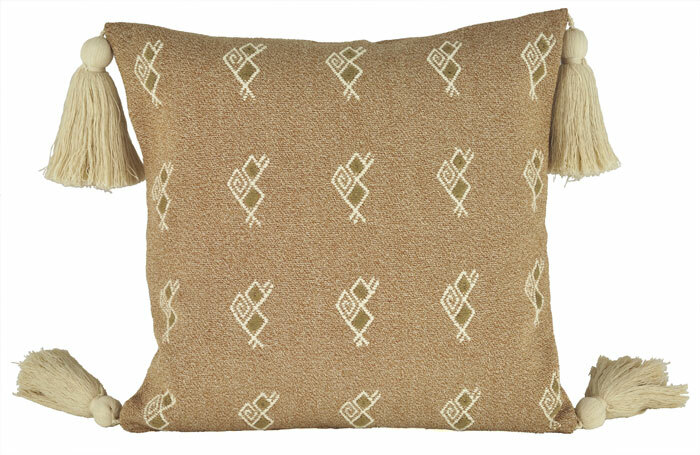 Patterning inspired by twisted ropes and flora find their way into the horizontal banding of this Chinchero pillow cover. 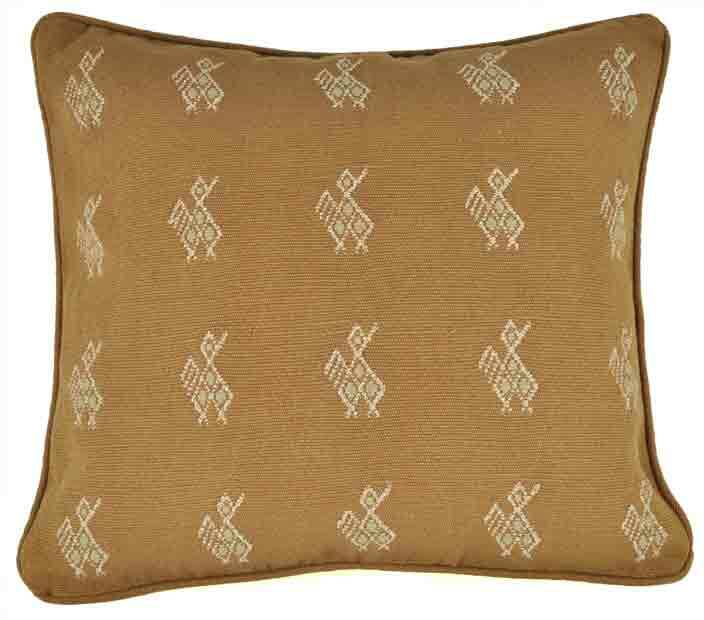 The natural colors (grey, beige and brown) are featured in this pillow cover. 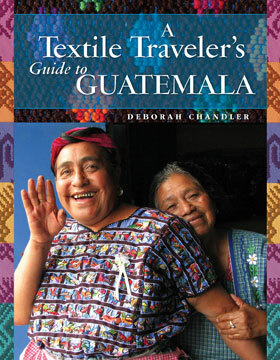 The fabric for the cover is made from a handspun blend of wool and alpaca which is hand woven on a backstrap loom. 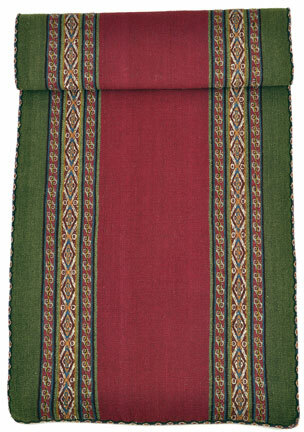 The edges are embellished with ñawi awapa braid. 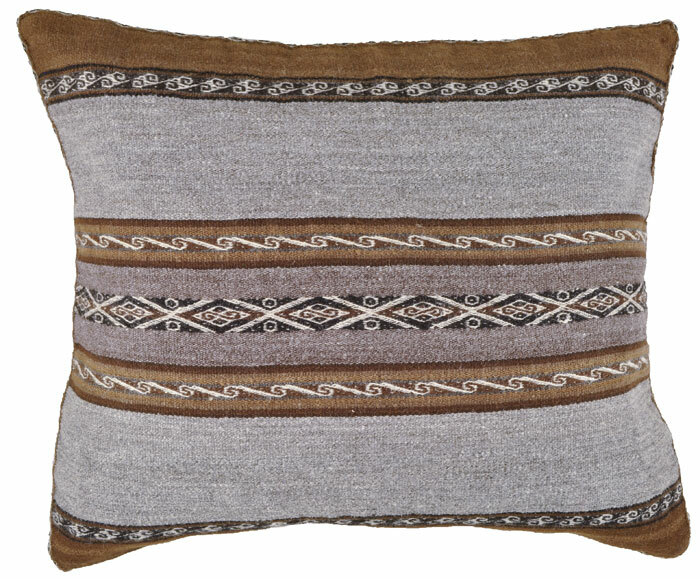 The pillow backs are plain gray commercial fabric with zippered closures; pillow insert not included. 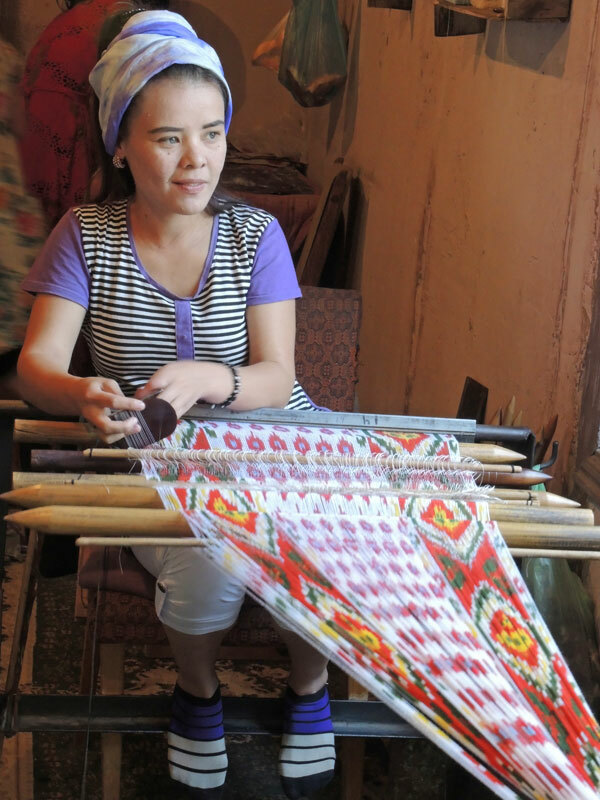 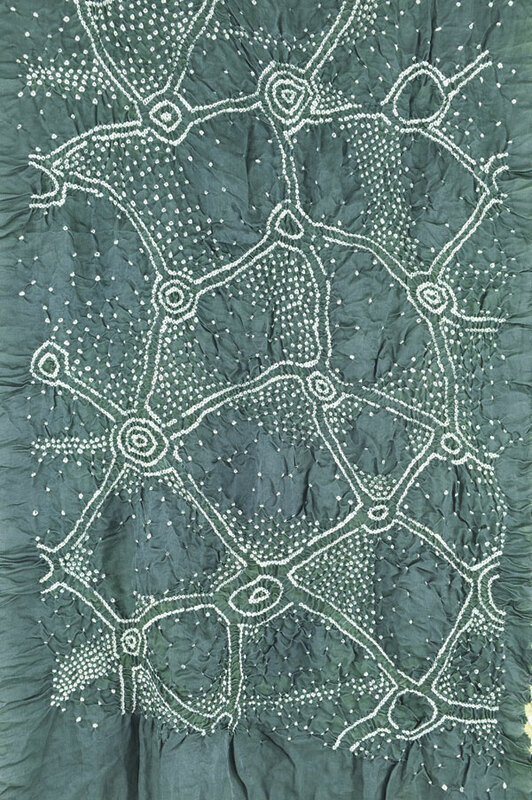 The designs are based on the weaver who made it, but always influenced by traditional patterns. 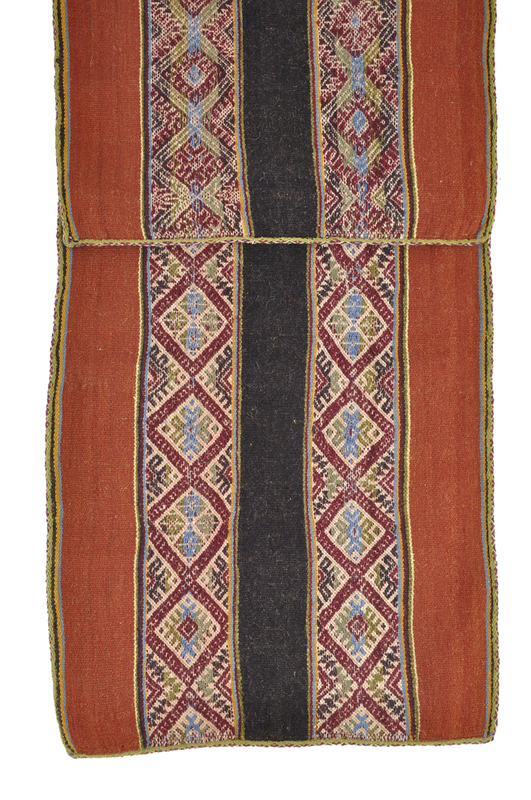 This is woven by Gregoria Pumayali Auccacusi, a member of the Chinchero Center for Traditional Textiles of Cusco cooperative in the Peruvian Highlands.